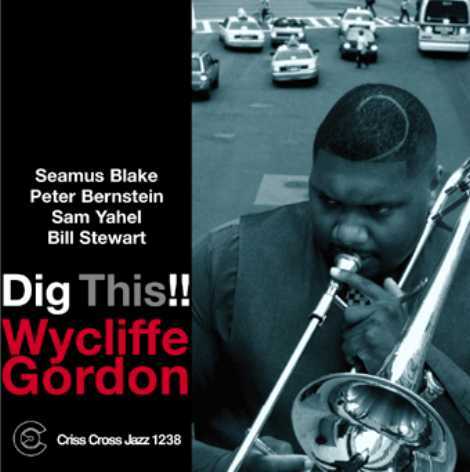 Wycliffe Gordon's fourth Criss Cross release features tenor saxophonist Seamus Blake and drummer Bill Stewart, who appeared also on the trombonist's critically acclaimed 2002 recording, United Soul Experience, plus Hammond B3 organist Sam Yahel and guitarist Peter Bernstein. 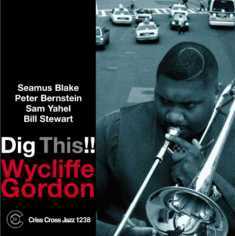 The mixture of familiar and new company fuels Gordon's prodigious talents as a composer, arranger, and soloist. Uitlizing various combinations of instruments, he creates an eclectic yet coherent program out of funky jazz grooves, blues, and ballads.